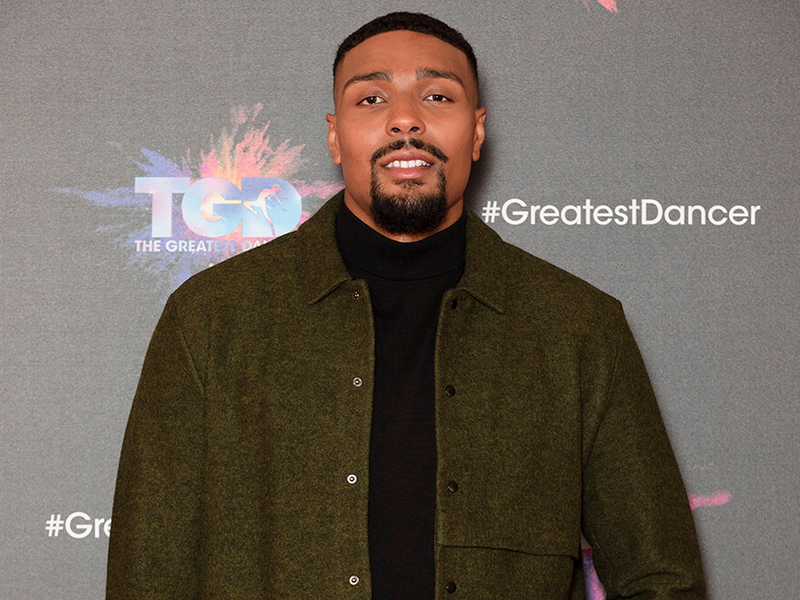 It turns out The Greatest Dancer host Jordan Banjo has a soft spot for Cheryl. 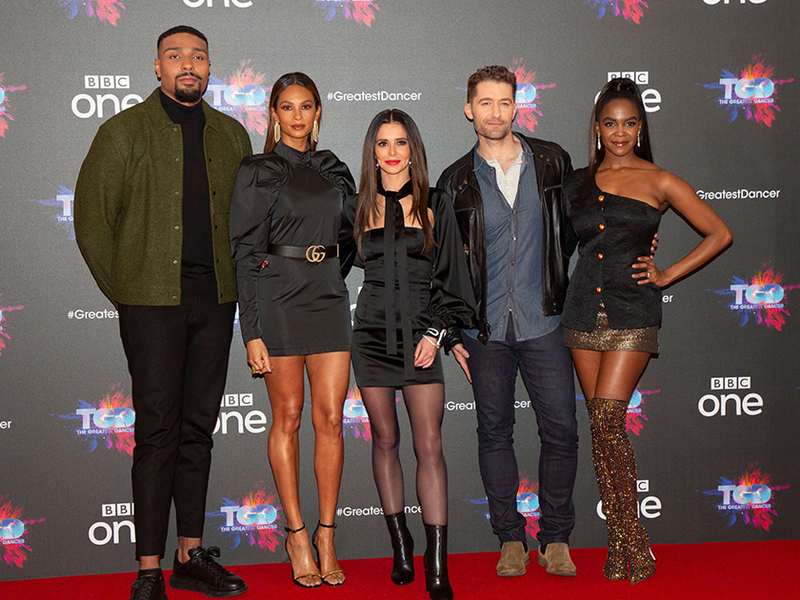 The Diversity star presents the BBC show, while 35-year-old Cheryl is a dance captain alongside Oti Mabuse and Matthew Morrison. And while he keeps their relationship strictly professional onscreen, there’s a running joke that Jordan is ‘obsessed’ with the former Girls Aloud star behind-the-scenes. The star’s pregnant girlfriend, Naomi Courts recently joked in an interview: ‘Jordan is a bit obsessed with Cheryl! Speaking to OK! 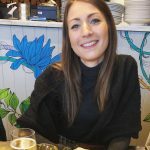 Magazine Jordan, 26, added: ‘We were talking about celebrity crushes and I said that Cheryl was mine when I was younger, and, as I was telling Naomi, a message popped up on my phone from Cheryl. This comes after Jordan and his girlfriend announced that they are expecting their second baby in January, eight months after their son Cassius was born. Sharing the exciting news on Instagram, Jordan posted a cute photo of him and his son holding the baby scan. Meanwhile, this comes after mum-of-one Cheryl broke down in tears during this Saturday’s The Greatest Dancer episode as the contestants performed live for the first time. The popstar – who shares son Bear with ex Liam Payne – sobbed during a number of performances, admitting that she was a ‘mess’ as she watched her final three acts perform.